over the last few months we have worked intensively with a local team in chisinau to develop the new country branding for wine of moldova. research was executed on target markets, consultation with wineries and other stakeholders and frequent workshops led to a clear and validated positioning. 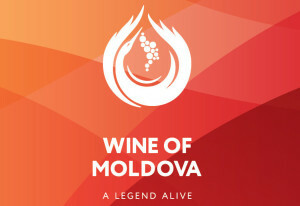 wine of moldova – a legend alive was born. more details on this exciting new brand will be launched at prowein 2014.